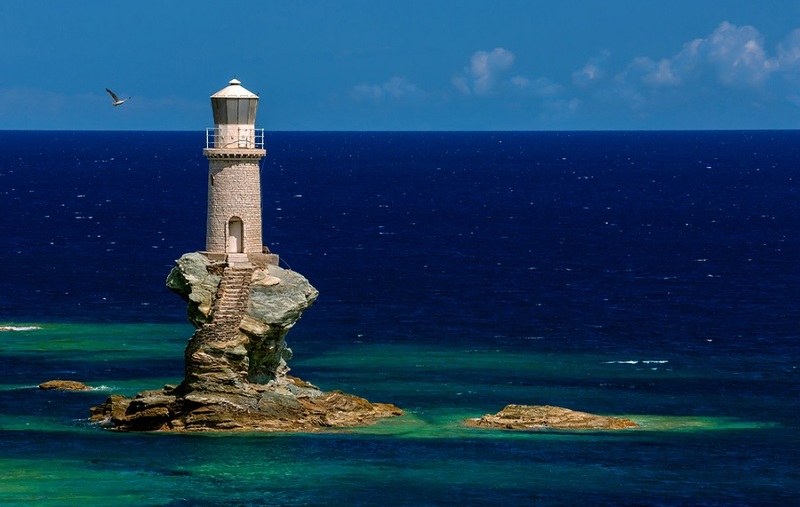 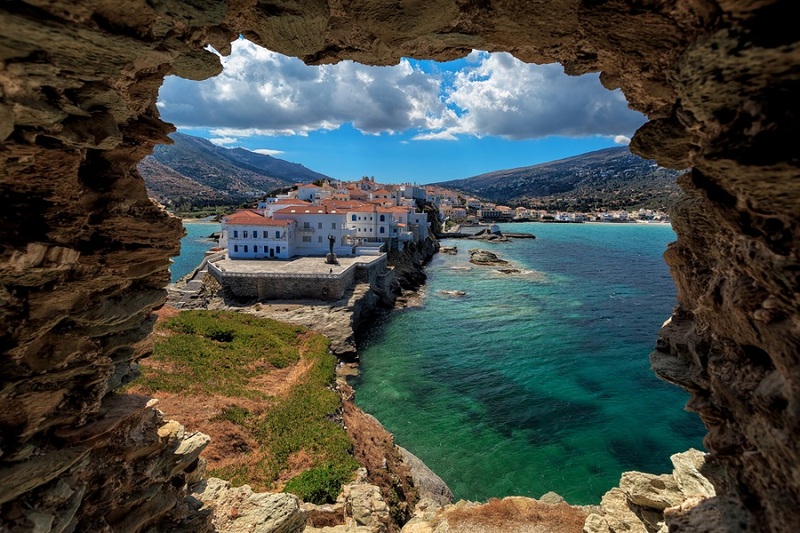 Andros is the northernmost island of the Cyclades, closest to Evia Island and the nearest largest cycladic island after Naxos. 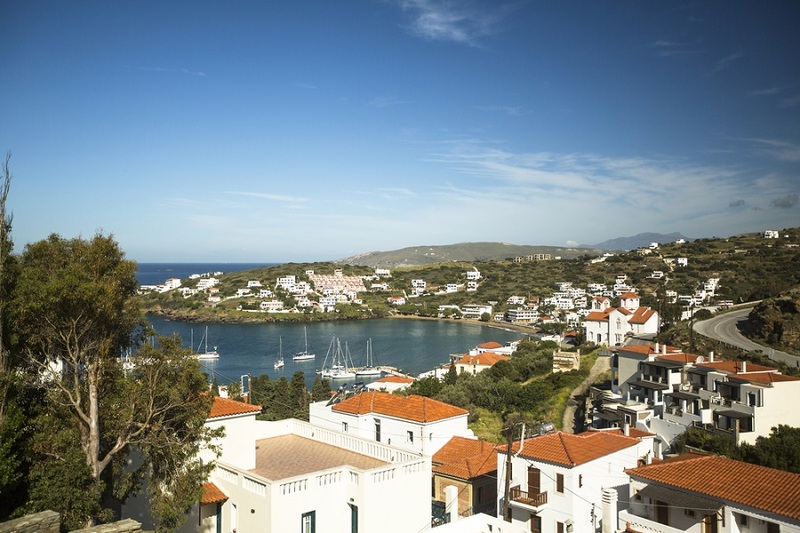 In the recent census, the population of the island was about 9,500. 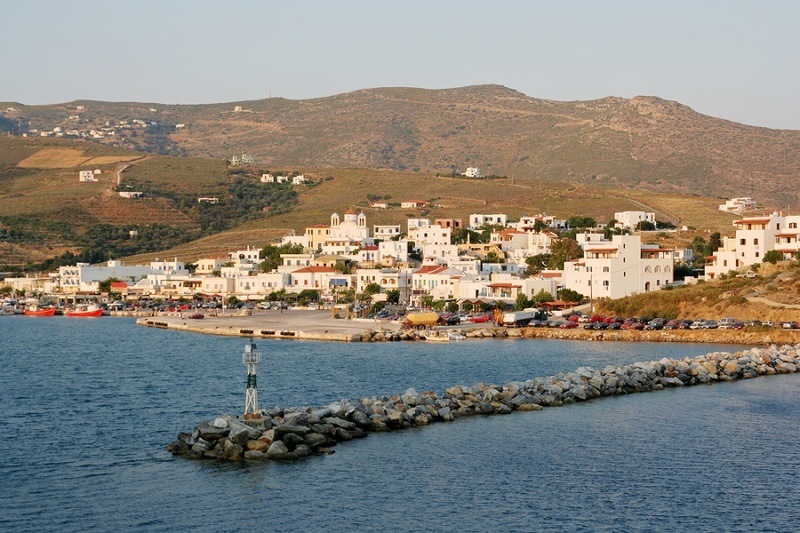 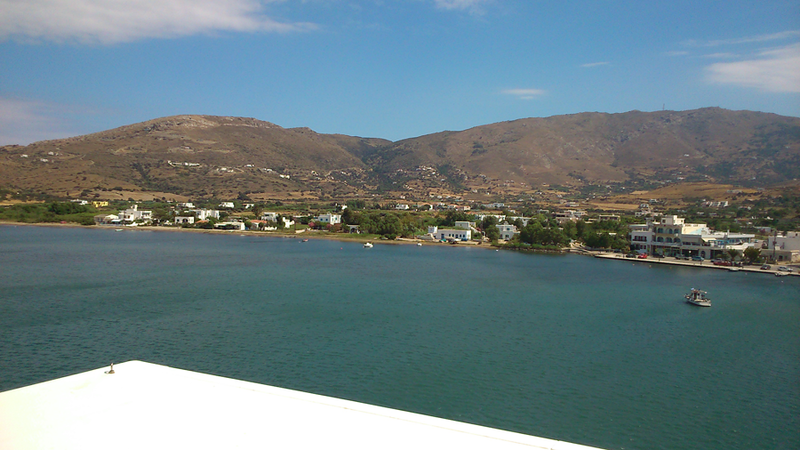 The land of Andros is mountainous with steep slopes, ravines, valleys and sandy beaches. 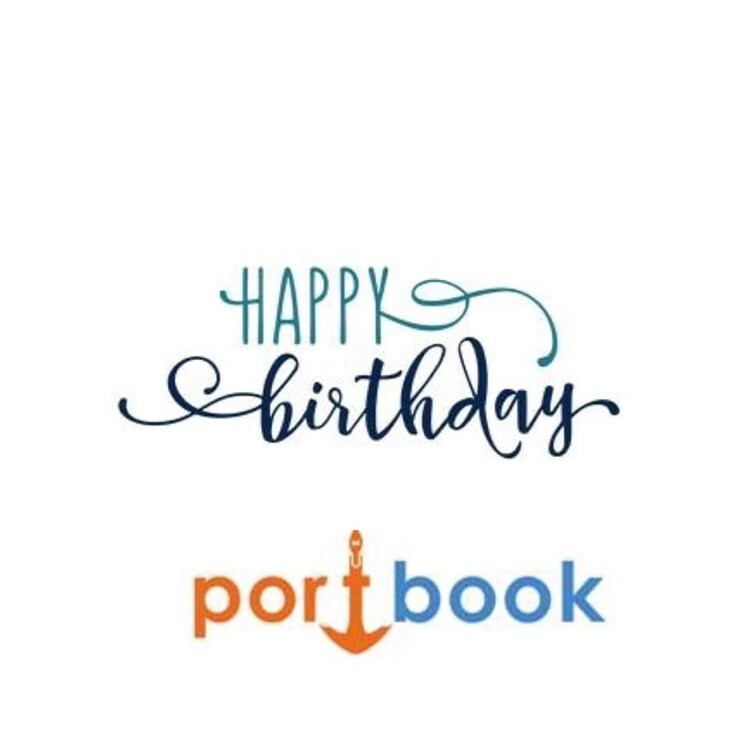 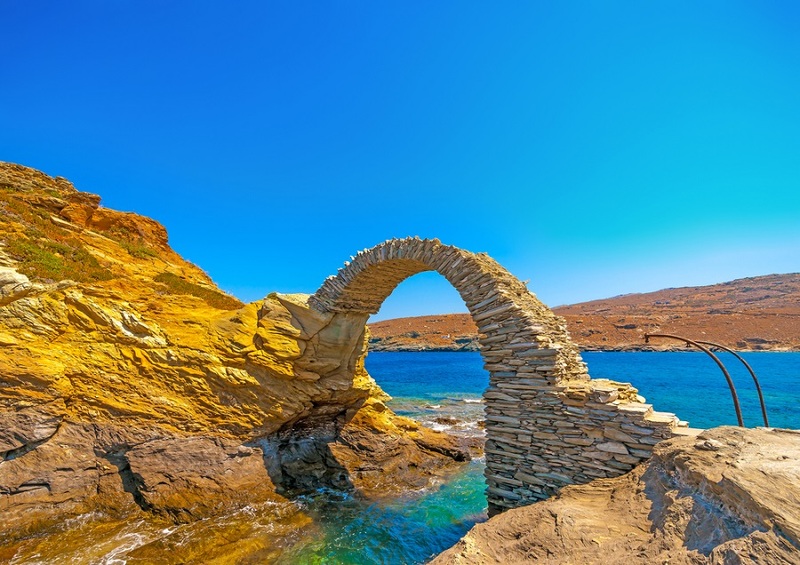 The island also has plenty of torrents and running waters rich in minerals with medicinal properties which the ranks in one of the most fertile islands of the Cyclades. 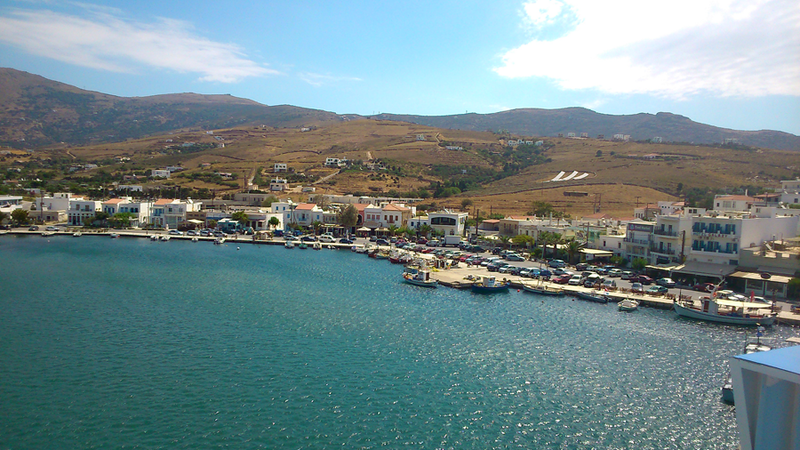 Its architecture is of a typical cycladic island with narrow and uphill streets, white houses and neoclassical mansions. 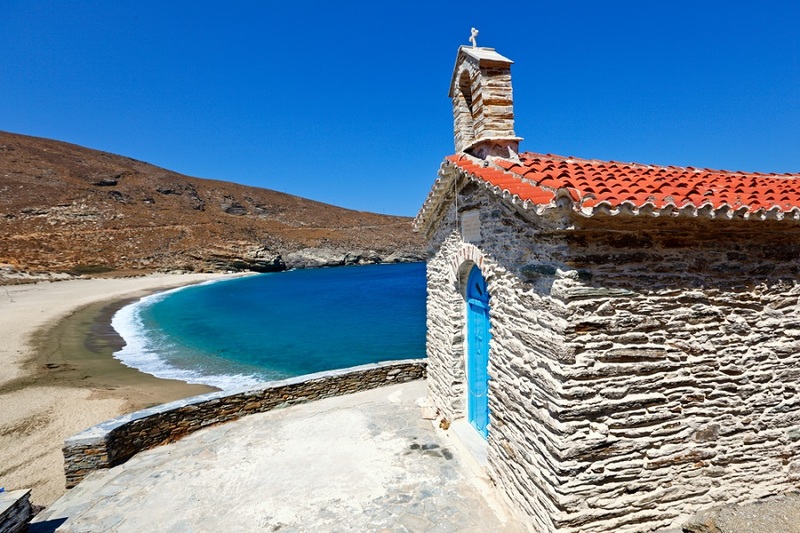 The island of Andros has a great culture that you can discover in art museums on the island as well as in various cultural festival organized during the year. 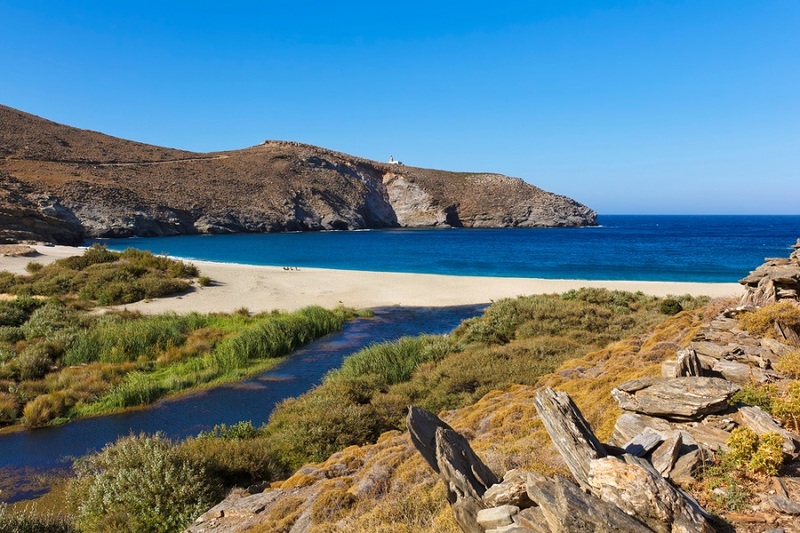 When you get there, you will enjoy your swim in the pristine beaches of the island, you will taste local delicacies and you will have fun throughout the day and night since the island in recent years, attracts more and more number of tourists.